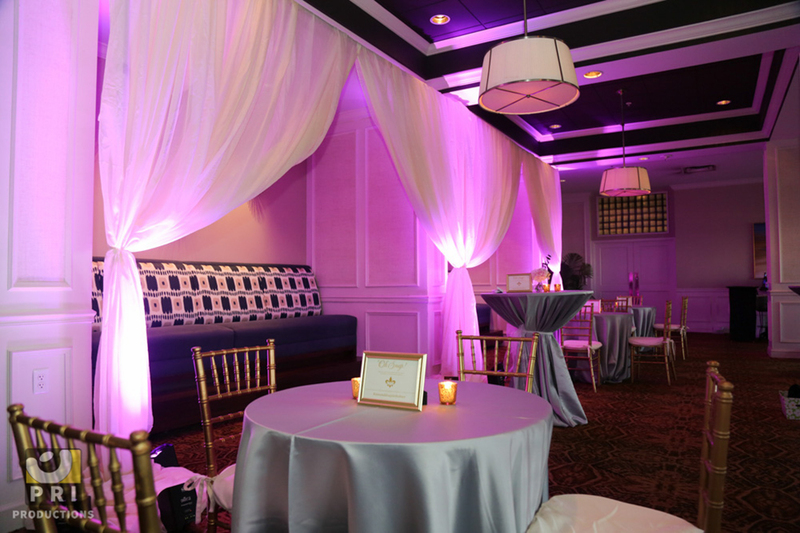 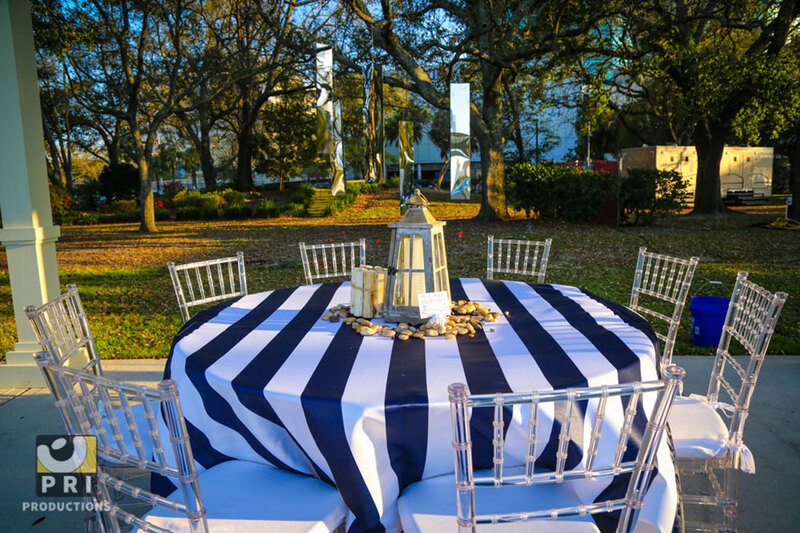 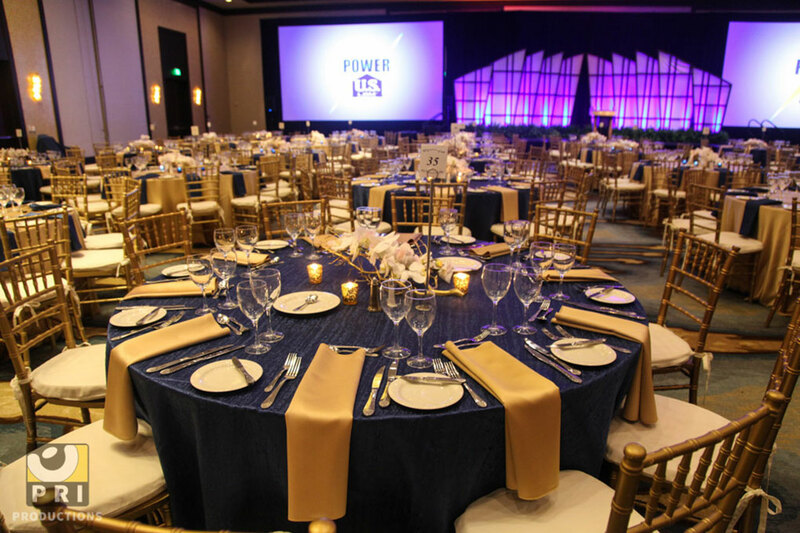 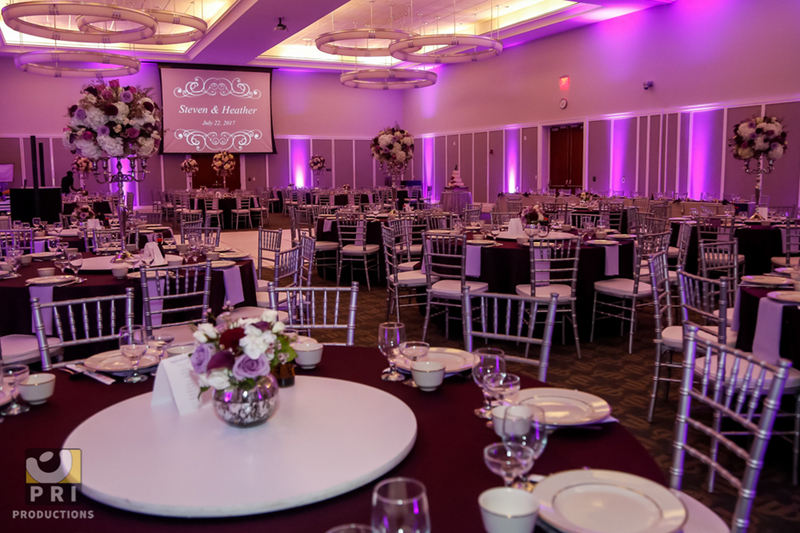 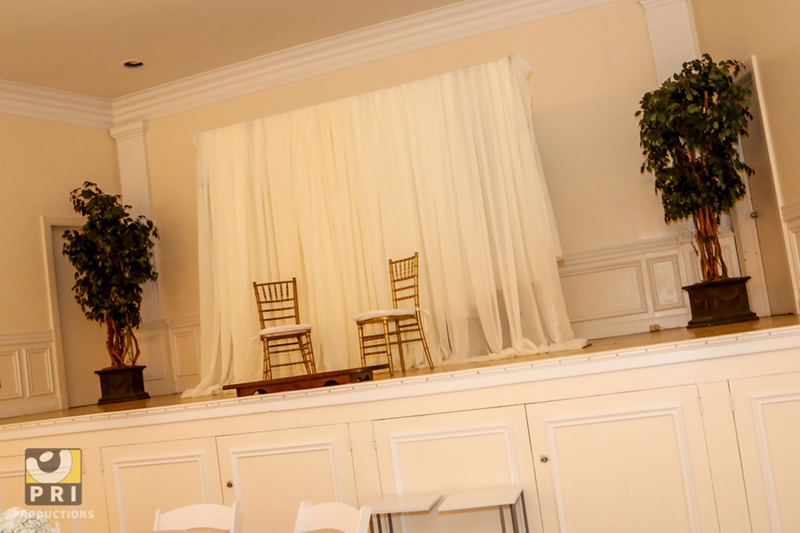 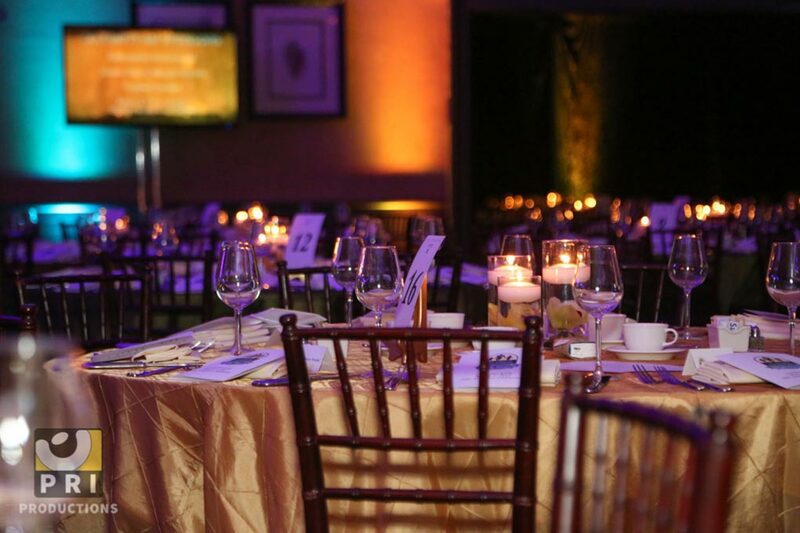 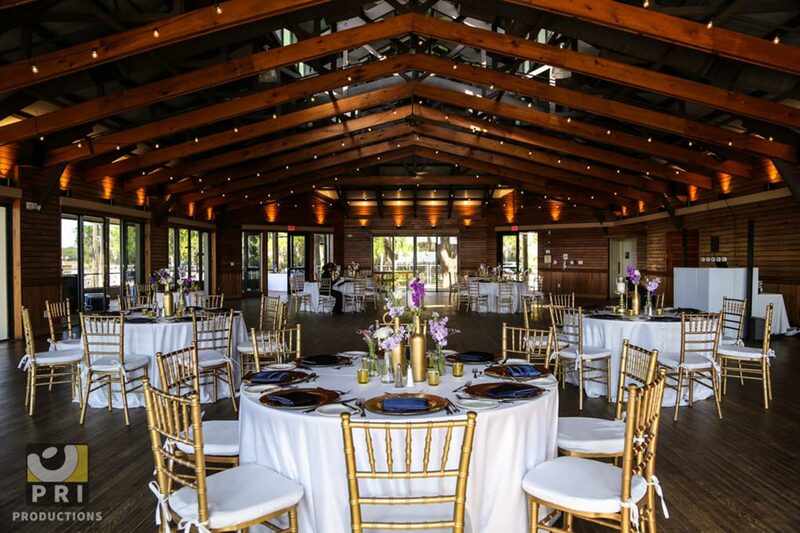 Chiavari Chairs - Jacksonville - Rentals | PRI Productions, Inc.
We have a large color variety of chiavari chairs and cushions available to rent! 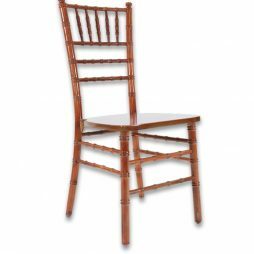 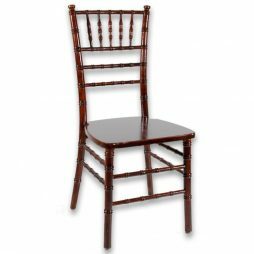 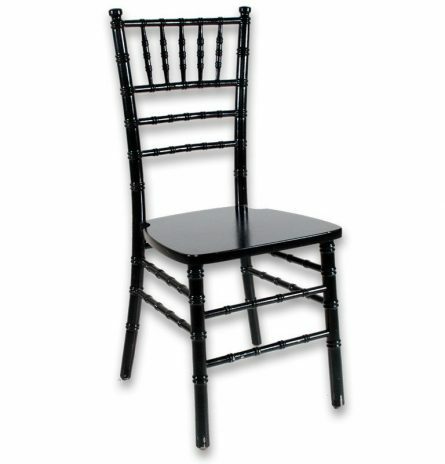 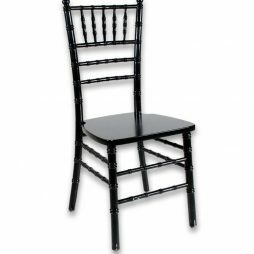 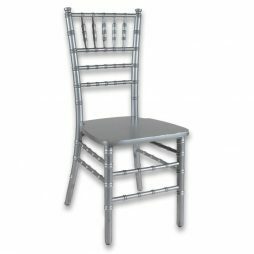 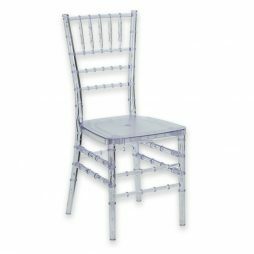 These chiavari chairs are ideal for many different upscale occasions such as wedding receptions and ceremonies or luncheons. 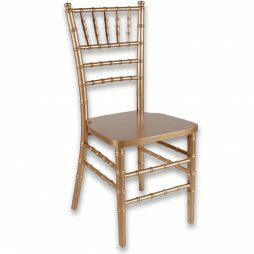 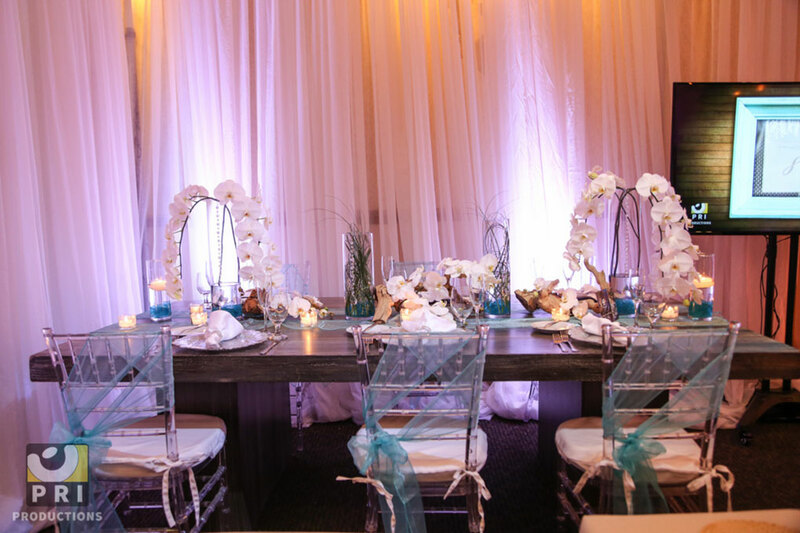 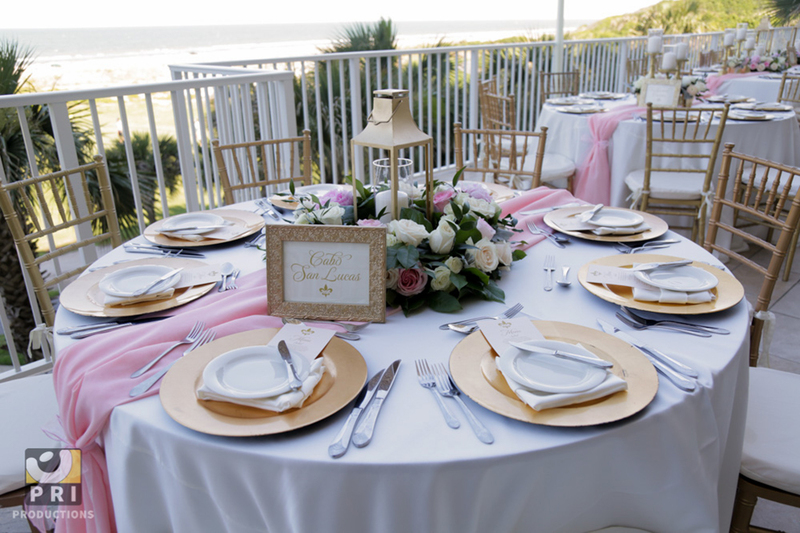 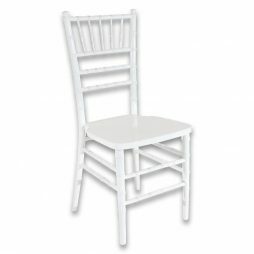 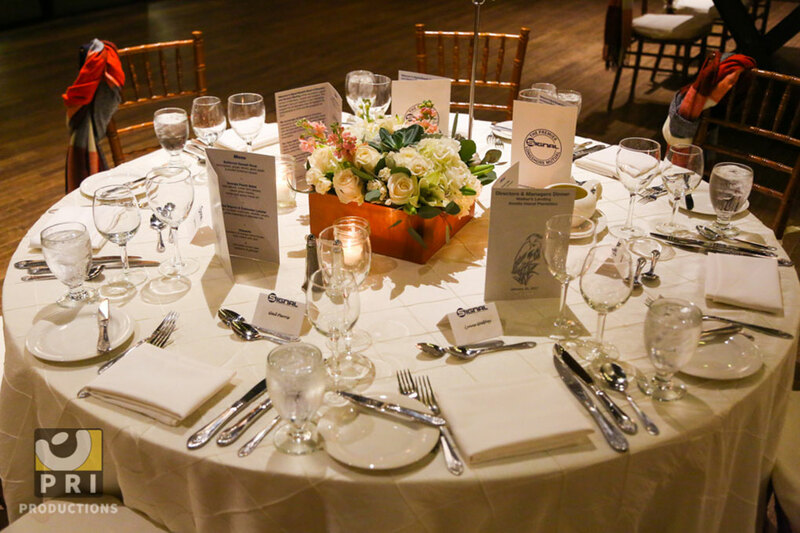 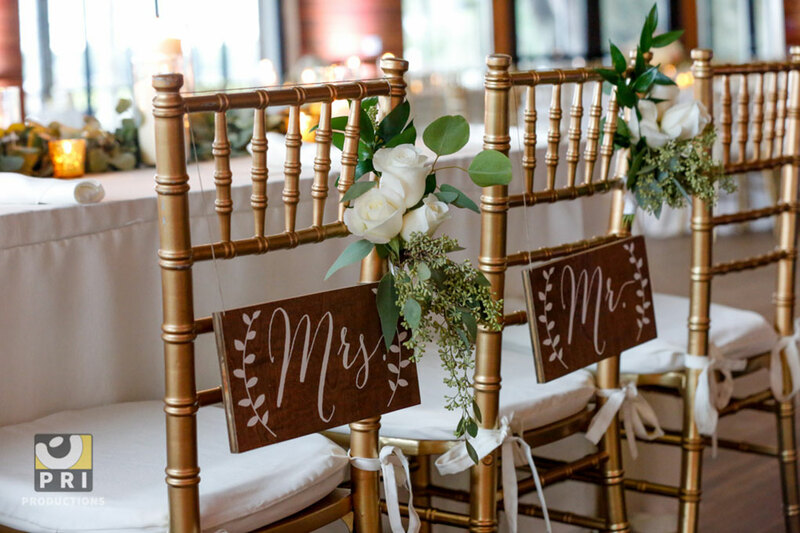 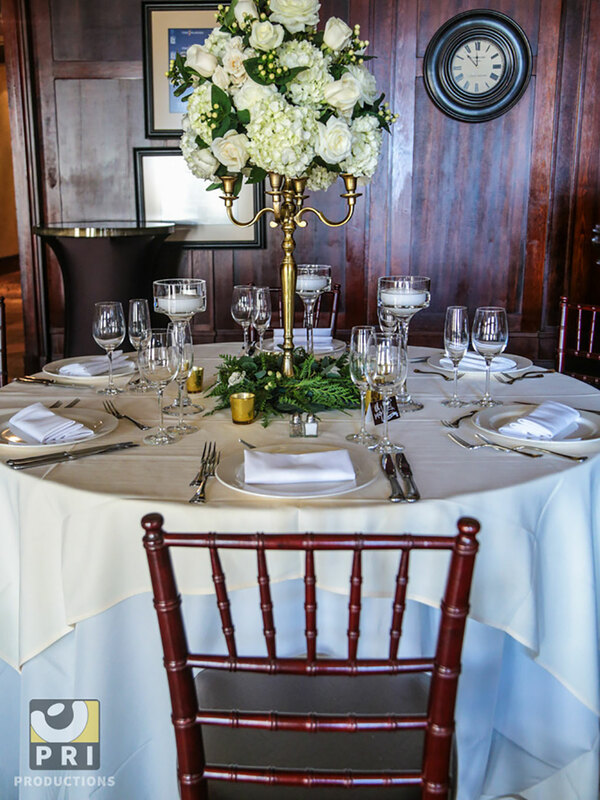 Each chair has a cushion included, so make sure you add your chiavari chair cusions to your idea board as well!